2.Compatible for the original air purifier,100% compatibility guaranteen. 3. Made of high-strength and environmental protection material, durable and very easy to install. 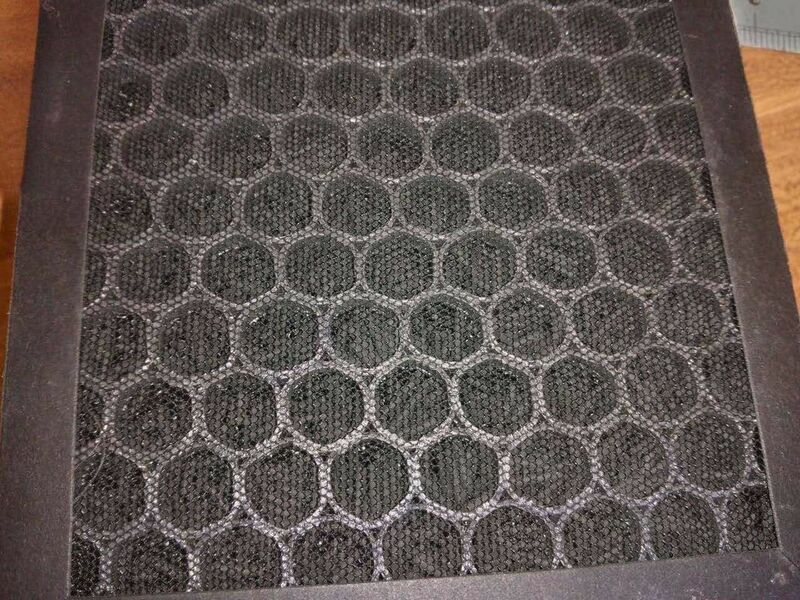 4.Activated carbon filter are used to filter particles, bacteria, formaldehyde, haze, dust, fines, PM2.5, bacteria, second-hand smoke effectively, purifying the indoor air and keeping it from being polluted and prevent the secondary pollution. 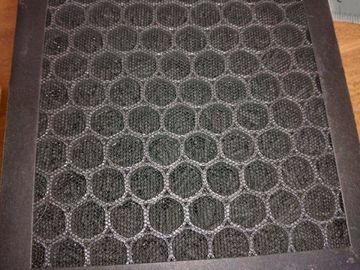 5.To keep your room always in a fresh environment, the filters should be replaced every 3-6 months. 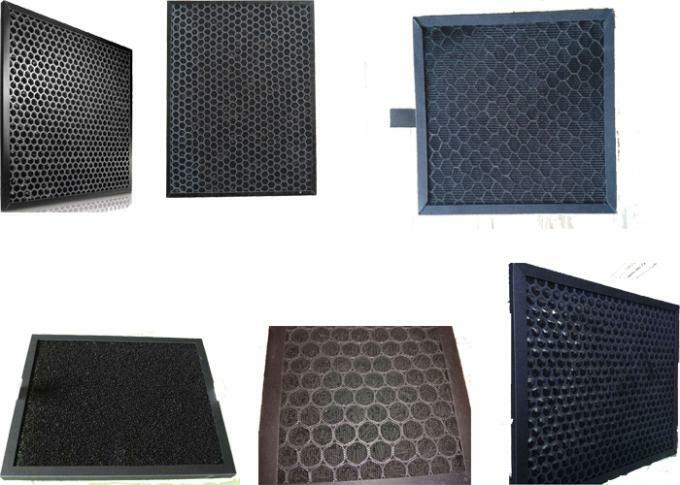 Main indexcarbon content≥40%,adsorptive rate of benzene≥20%,adsorptive rate of the carbontetrachloride≥35%,purifying rate of bug dust≥85%,airflow resistance≤80 pa. Applied to many industry such as pollution controlling, public construction, air-condition, electronic, pharmacy, food and so on.